Intelligence analysts and political risk researchers agreed the leading opposition party’s presidential candidate, Atiku Abubakar of the PDP would defeat the incumbent, APC’s Muhammadu Buhari. 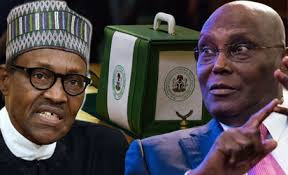 Nigeria election scheduled for February 16, 2019, will be a straight fight between the APC and the PDP. 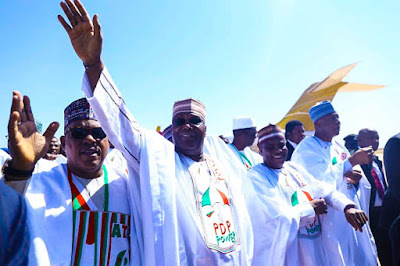 Atiku may likely emerge as the winner of 2019 presidential election. Nigerians do not trust APC again because of broken promises, and President Buhari is not as popular as he was in 2015. Buhari seems not to have the backing of the International Community, which he had in 2015. Most importantly, some core Northern elders are suspicious Sof Buhari’s health. They would not want the repeat of Yar’adua/Jonathan scenario that will make the North relinquish power to SW. They are passing this message silently to their people.